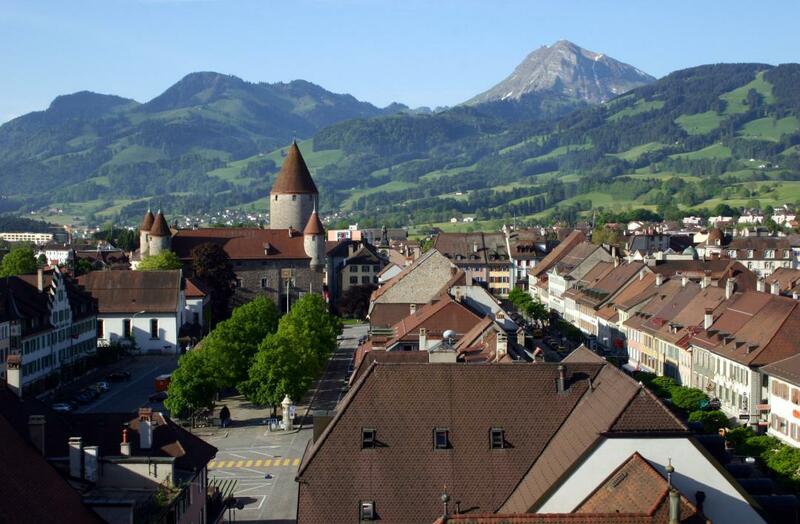 Visit the historic city center of Bulle. Admire its monuments, its curiosities, its squares, its parks and its panoramic views of the surrounding mountains. At the Musée gruérien discover the town’s animated models (1722, 1912, 2002) and the permanent exhibition La Gruyère, footprints and detours, created in 2012. 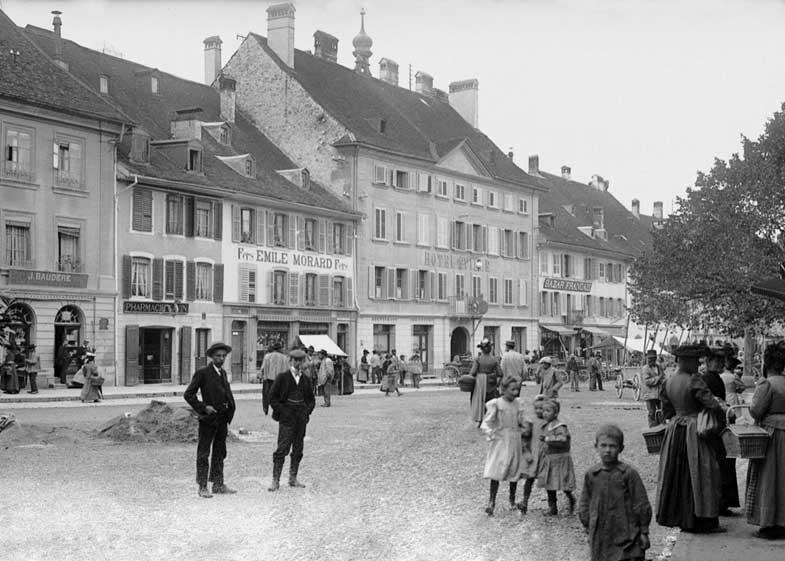 Created in 2013 by the Musée gruérien, La Gruyère Tourism, city of Bulle and Notrehistoire.ch, discover the history of Bulle with the historic tour. Throughout your tour in the city of Bulle, you’ll find numbered panels listing places of interest and their founding dates. The Musée gruérien offers guided tours for groups (adults and/or children). Please contact us for more information.